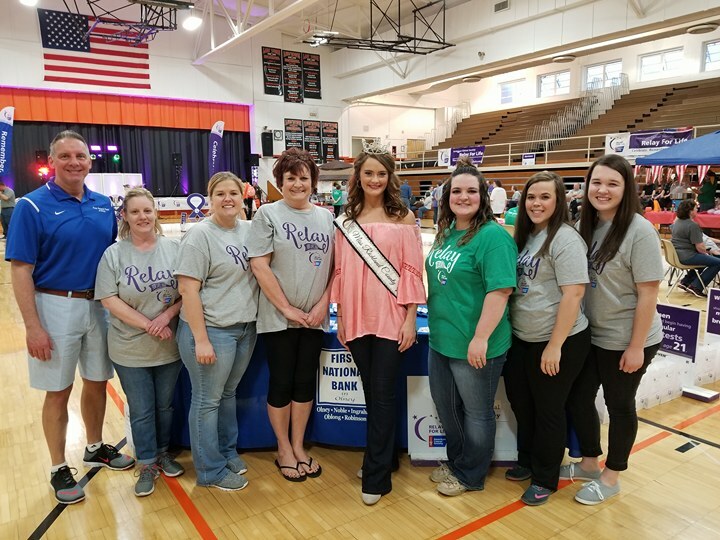 The Bank was proud to support the American Cancer Society Relay For Life. 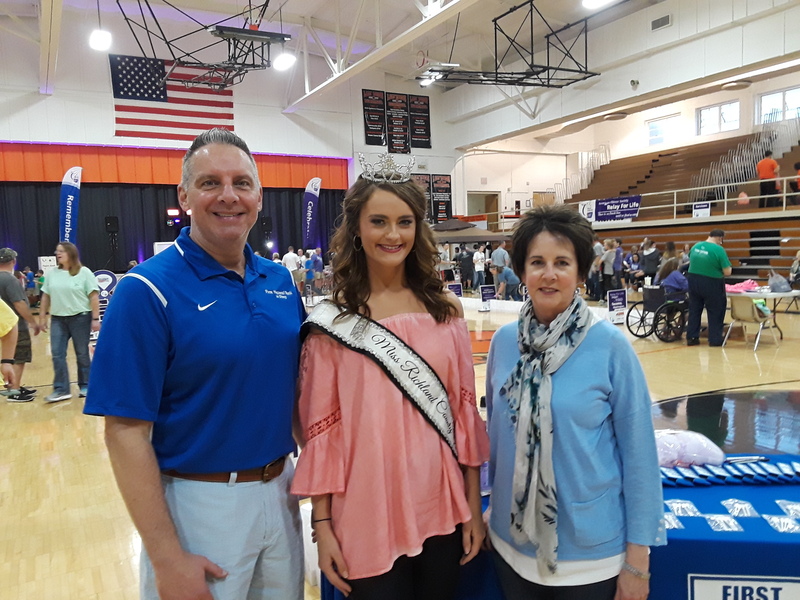 Miss Richland County Fair Queen Kylar Craig visited the Relay and joined the Bank’s team for a photo. We appreciate the community’s support of this great cause.